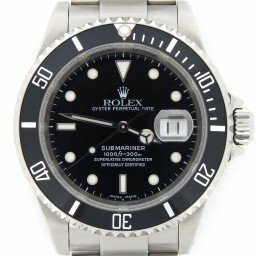 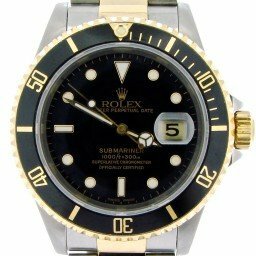 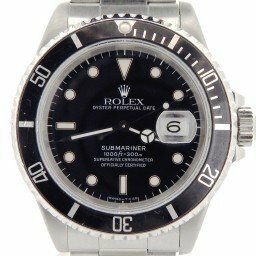 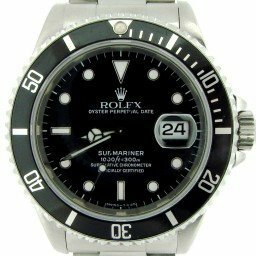 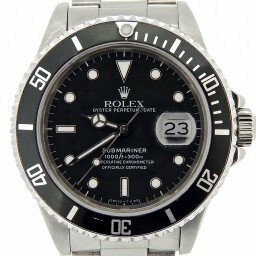 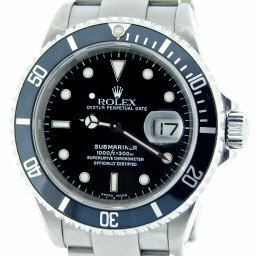 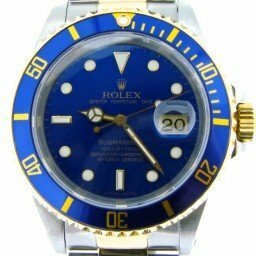 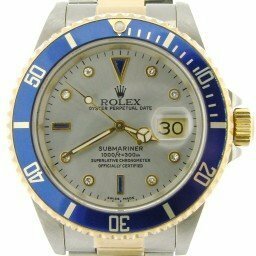 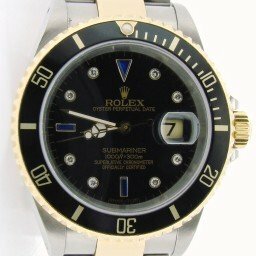 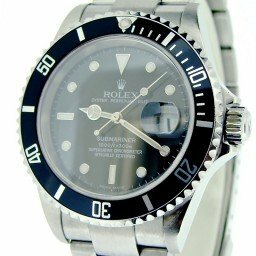 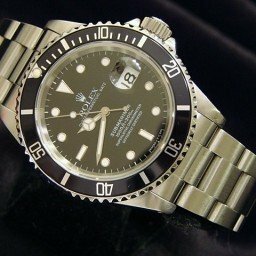 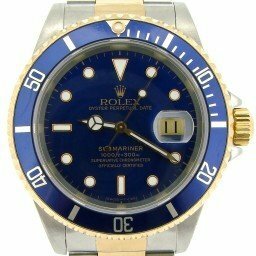 Rolex Submariner Mens pre owned watches set the standard for an intended diving tool. 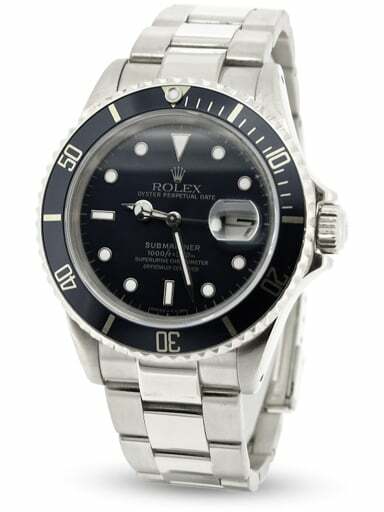 BeckerTime offers a fine collection sized 40mm with colorful dials and variety of bezels and bands with diamond options. 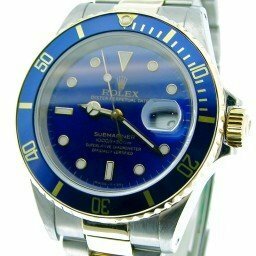 Also, you can choose from stainless steel, two tone, or yellow gold. 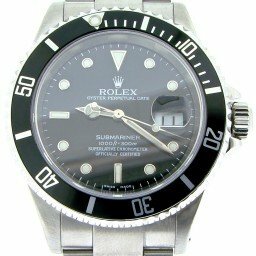 Either way, we are confident that you will find a Rolex sports timepiece that fits your unique style. 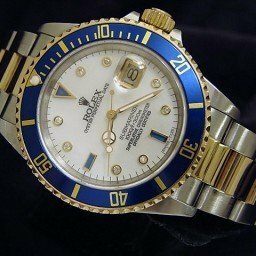 Additionally, Beckertime offers a 30-day money-back guarantee and Lifetime TradeUp Guarantee on qualified items. 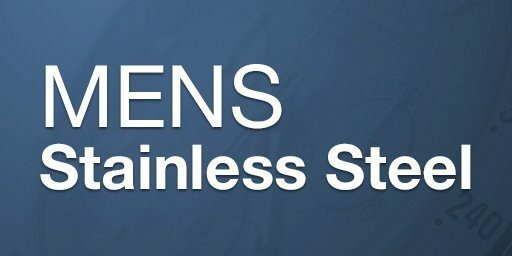 Also, we strive for your 100% satisfaction. 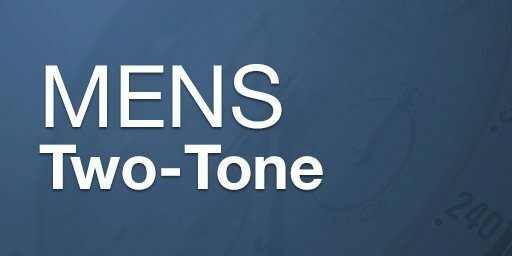 Let us help you find that perfect style. 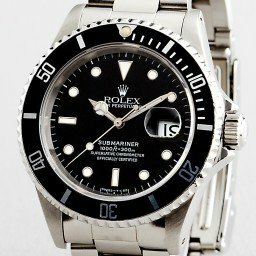 So, please contact us if we can assist you. 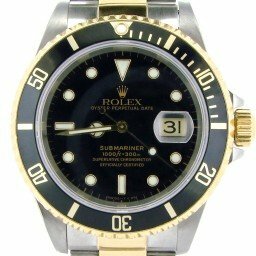 The year was 1962. 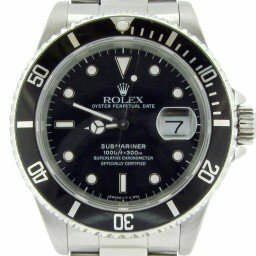 James Bond, played by Sean Connery, hit the big screen in Dr. No, displaying his extraordinary taste in cars, clothes and, yes, his wristwatch. 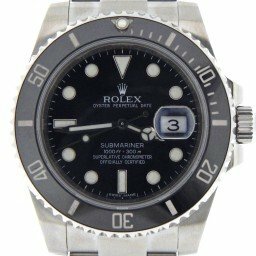 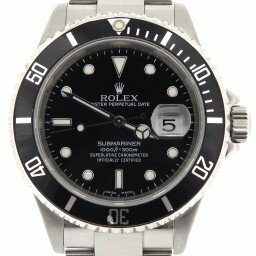 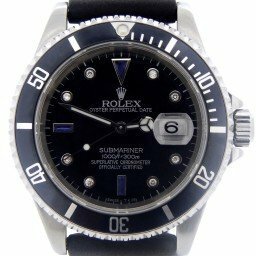 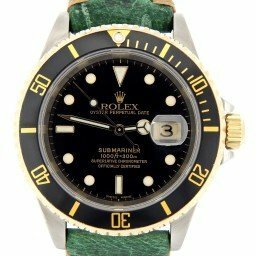 The James Bond Rolex Submariner mens leather strap watch is ever present as Bond makes his way to Crab Key Island where the mysterious Dr. No awaits. 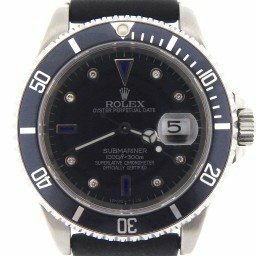 It’s only fitting that the world’s most famous and mysterious secret agent wear the world’s most recognized and revered watch brand. 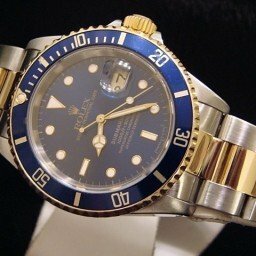 Rolex has built a legacy of creating the most iconic and desired timepieces known for both performance and reliability. 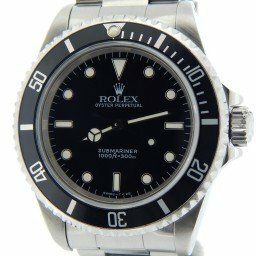 While you may not be hunting down enemies and saving damsels in distress, you can at least look the part. 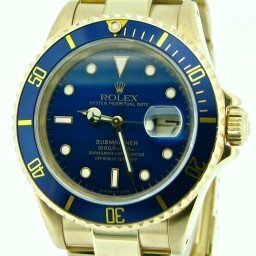 And trust us, people notice Rolex timepieces. 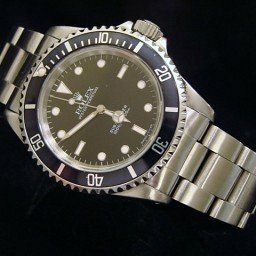 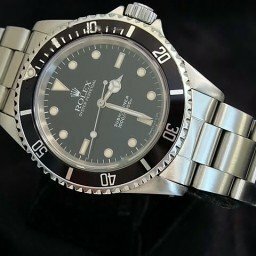 If you appreciate timeless style, subtle elegance, an abundance of class, reliability, quality and performance, then you, just like James Bond, should own a Rolex watch. 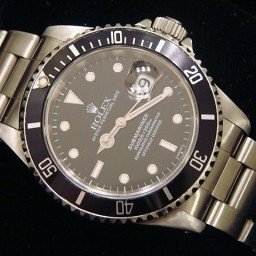 Or, you can take it one step further and be the ever pragmatic investor and own a pre owned Rolex watch. 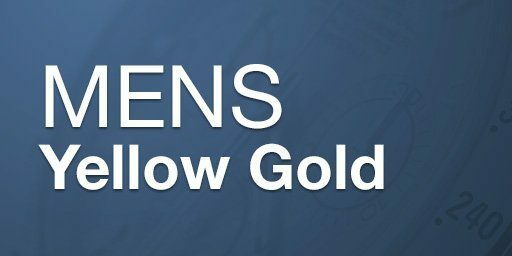 Same exceptional quality and performance, significantly less expense. 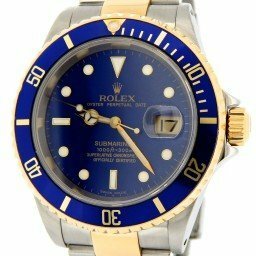 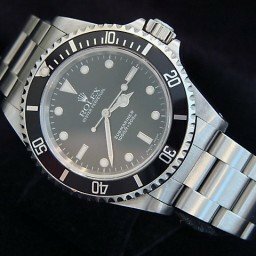 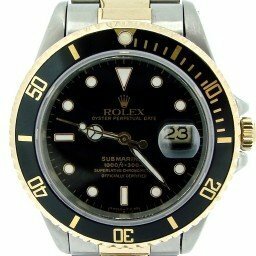 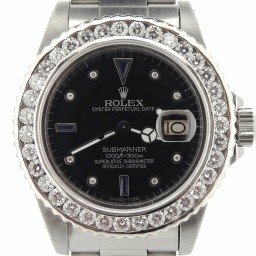 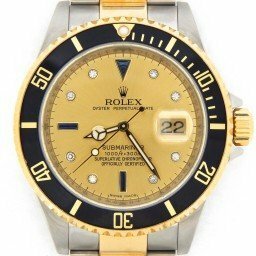 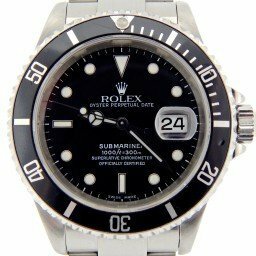 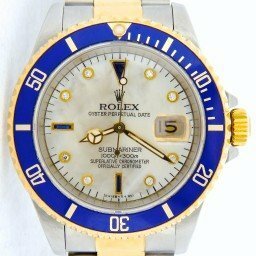 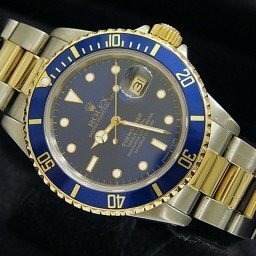 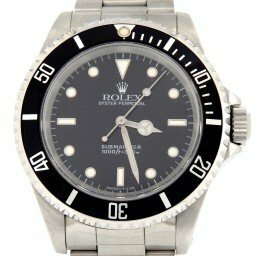 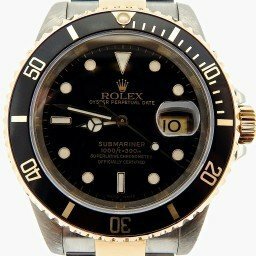 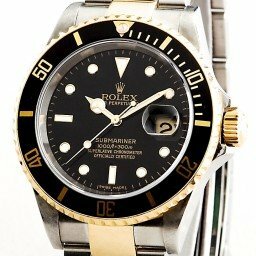 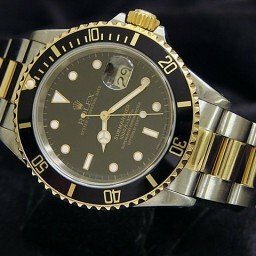 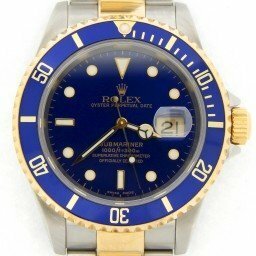 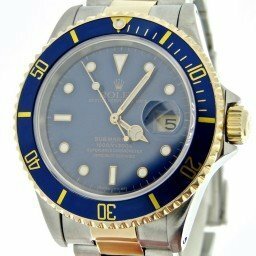 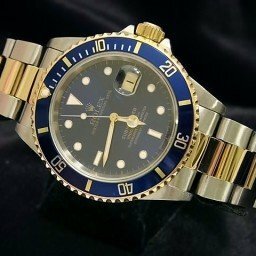 Rolex timepieces retain and, in some cases, increase in value over time. 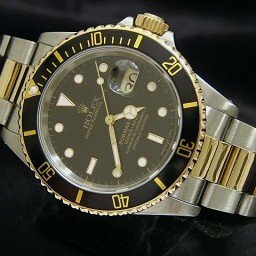 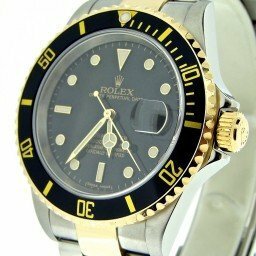 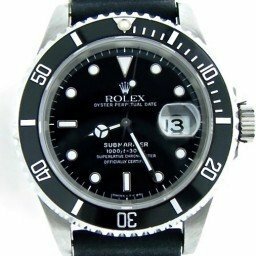 Do yourself a favor and view our extensive collection of pre owned Rolex watches here at BeckerTime. 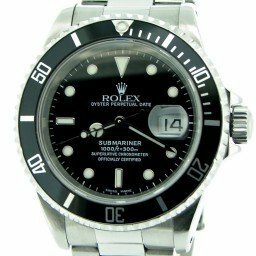 We promise all the sophistication and style worthy of James Bond, but no secret agent skills required.